Andrei Sizintsev (1965-2013) worked with different independent groups as a drummer in St. Petersburg during the late 1980’s and early 1990’s. 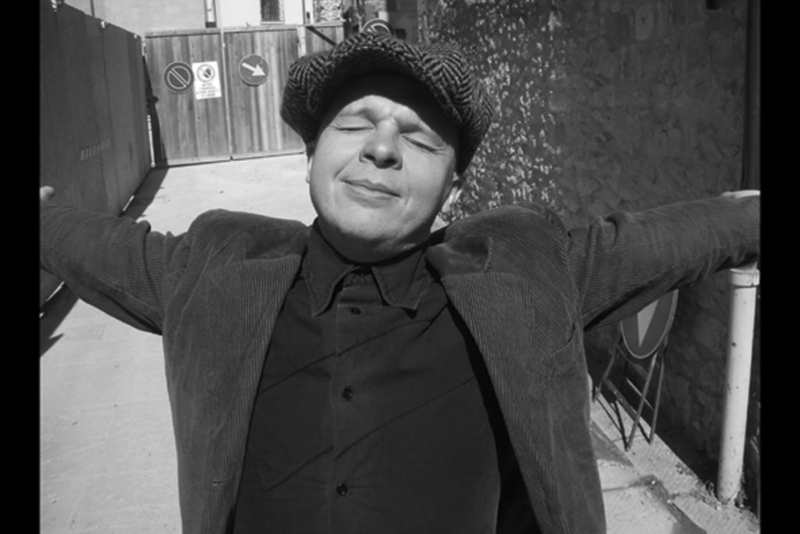 In 1996 he joined the theatre group Derevo, where he worked as a musician and sound engineer till 2001. He started working with AKHE since 1996 as musician, DJ and sound engineer. He became a full-time member of the group in 2001 with the Sine Loco project. Andrei died on January 22, 2013 .